Laughing Dog was started by a family who had been farming the same land in the United Kingdom for around 80 years. One year there was a particularly abundant harvest, and Ted Grant decided to use the extra ingredients to make dog biscuits. The farm added a bakery to accommodate the growing lines of pet treats and dog food under the name Fold Hill Foods. There are around 120 employees, who use a slow, oven-baked process with homegrown ingredients to make the dog food and treats. 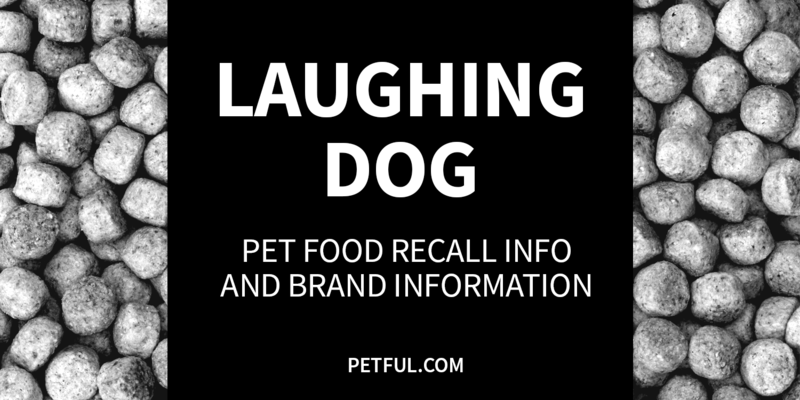 Has Laughing Dog Ever Been Recalled? Have You Had a Problem With Laughing Dog?